USB micro wedge momentarily interrupts the power in a USB circuit. 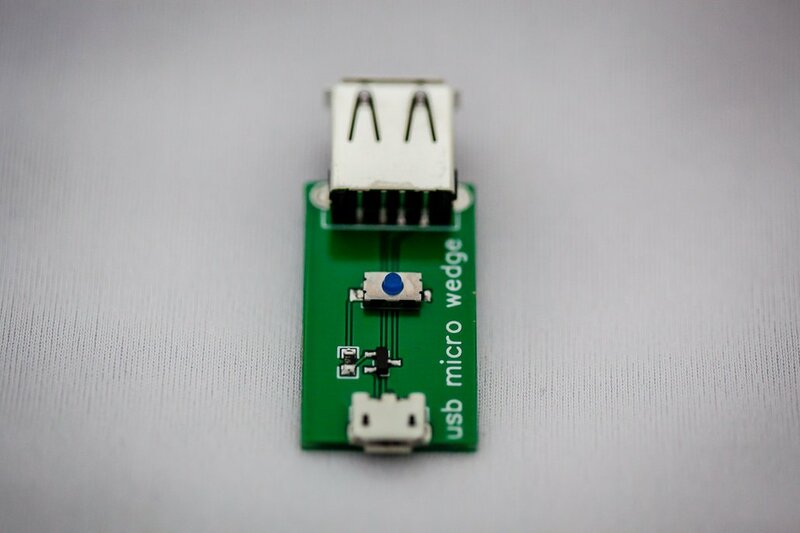 The USB micro wedge board plugs inline with a USB cable. It normally passes the 5V power and always passes the USB D+/D- signals. When you press the button, the 5V power is momentarily disconnected. 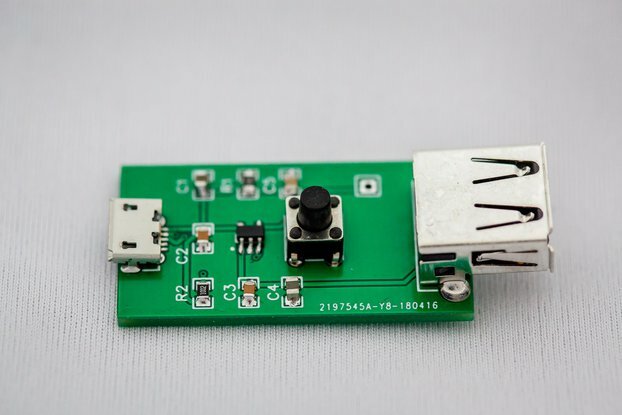 The USB micro wedge sits on the high side of the USB circuit. 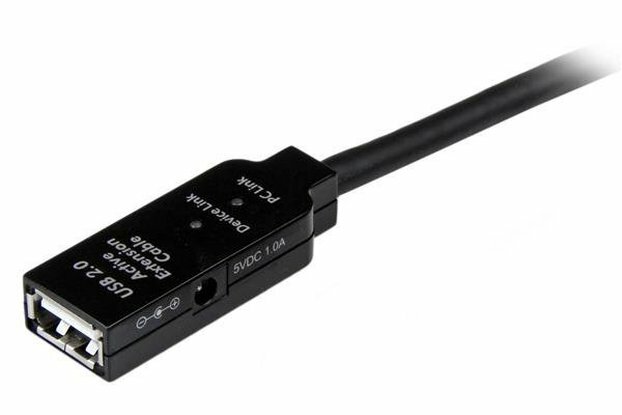 This means you can have your other test equipment like UARTs, Bus Pirates, uCurrents, or oscilloscopes monitoring your device under test, as if the micro wedge wasn't there. I work with USB devices as my day job. I play with IoT devices as a hobby. Re-plugging a USB cable gets really annoying. I know it is for most people as well, so here's a simple circuit to do the job. 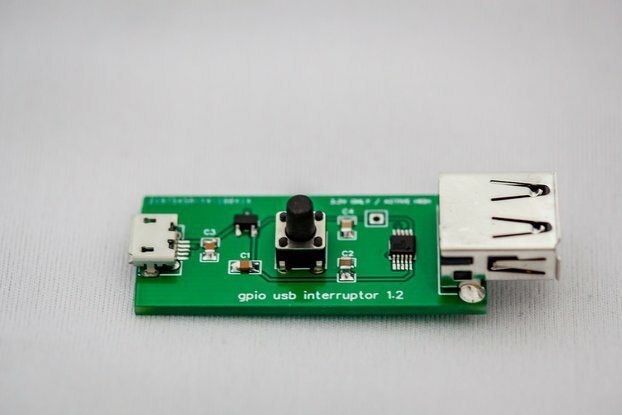 The micro USB connector is the input and the USB A connector is the output. Press the button to momentarily interrupt the power. It's pretty simple to use! 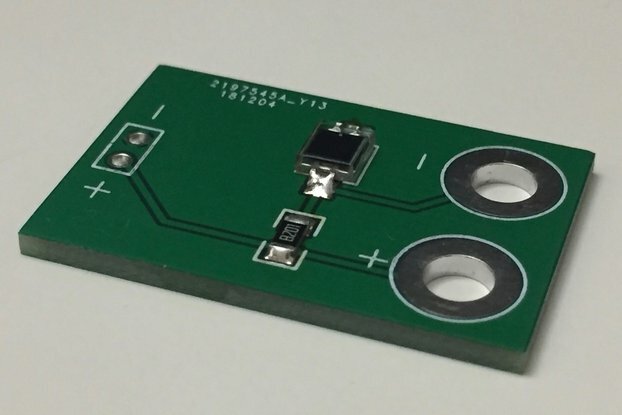 The USB micro wedge can switch up to 500mA of current at 5V. 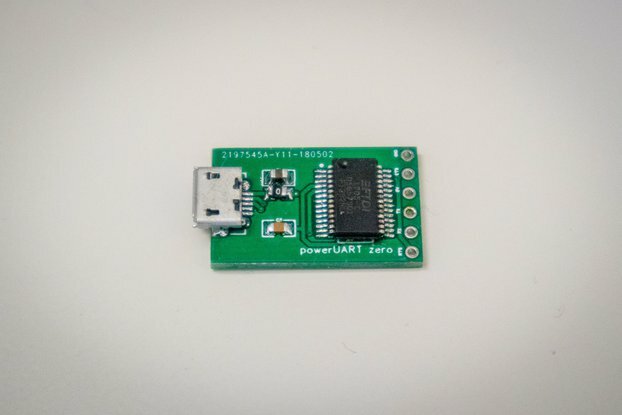 It's perfect for development of your typical USB devices and low powered IoT gadgets. 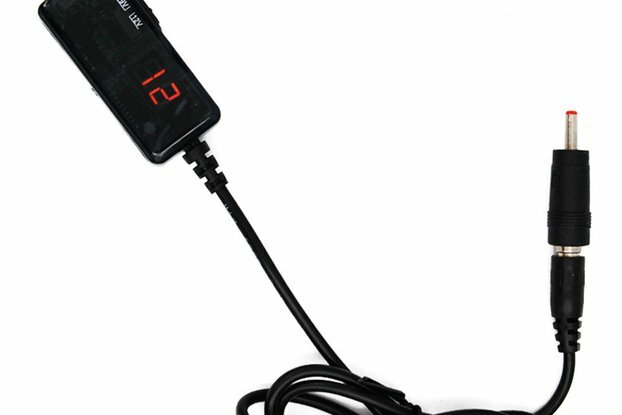 Use shorter USB cables to minimize voltage drop if your device under test is sensitive to such things.